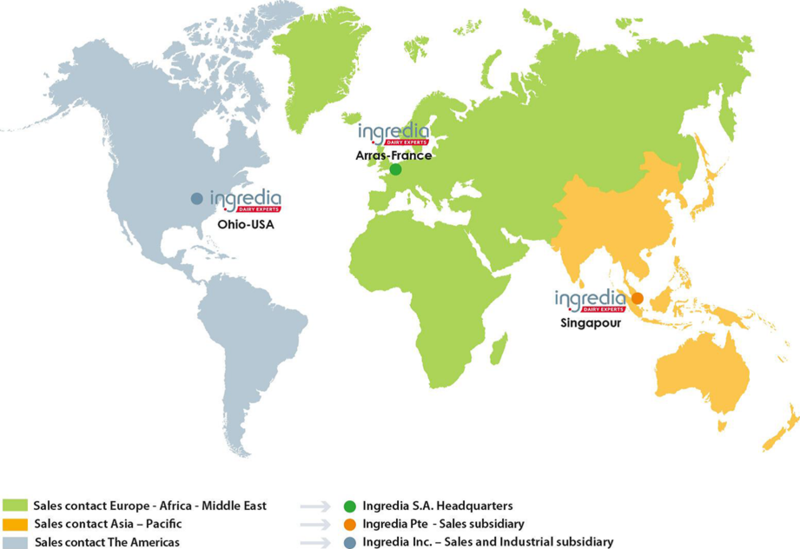 More than a supplier, Ingredia Nutritional provides its customers with the support they need for the success of their new developments. By offering unique and natural solutions, we help them develop end-products that will fulfill market’s expectations and resonate with consumers. Our natural and innovative bioactives benefit from proven efficacy. Ready to use, our ingredients offer targeted health benefits.